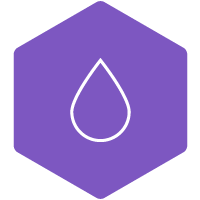 Trimble Water specializes in field and office solutions for GIS mapping and work management, field data collection, design and inspection, wireless monitoring and network management for water, wastewater and storm water utilities and manufacturers. 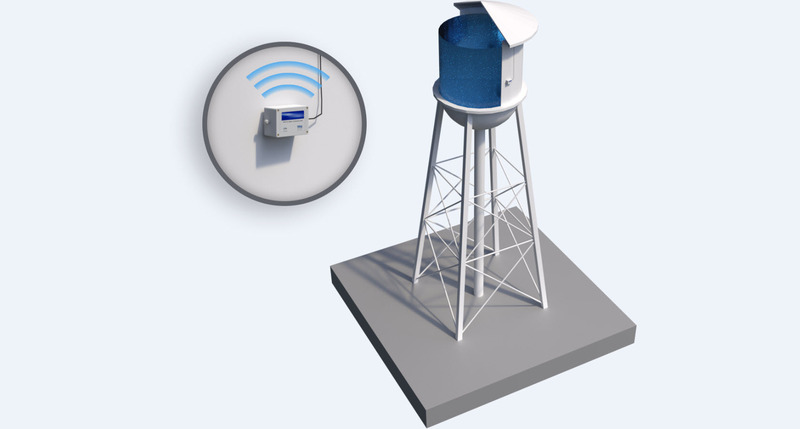 A Range of Wireless Recorders for All of Your Smart Water Monitoring and Management Needs. 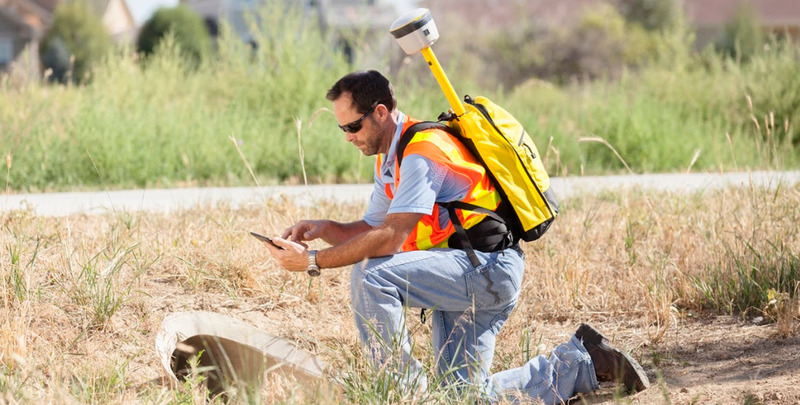 Trimble are offering a family of rugged, battery-powered data recorders for water, wastewater, stormwater and environmental water monitoring, alarming and management. 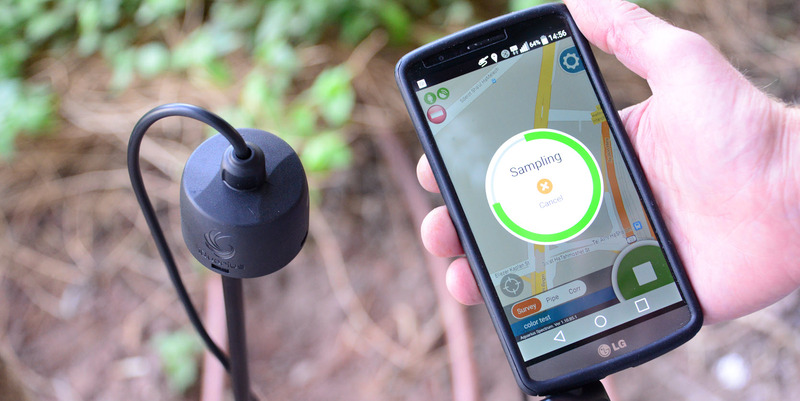 An Innovative solution enabling Utilities to proactively monitor their water networks, trace leaks and pinpoint their exact locations while using highly sensitive acoustic sensors, management software & mobile applications. 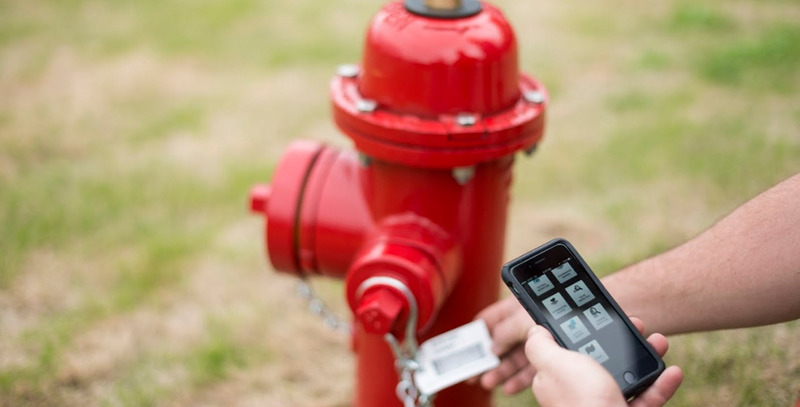 Offering a range of rugged mobile devices and mapping receivers for field operations and high accuracy asset mapping and locating.